As we all know, the road freight sector is a hugely important and growing part of the UK economy. But, that unfortunately means that it accounts for a significant portion of the UK’s air quality impacts from transport. In fact, it accounts for 26% of the UKs greenhouse gases, with only the energy industry having a larger impact. Despite significant investment in technology, the number of empty backloads continues to increase. In the last 10 years alone they have increased from 28% to 31%. This figure increases to 41% in key industries such as construction. The UK has also seen an increase of 50% over the last 10 years alone in light commercial vehicles to 4 million. Many of these vans are owner operated and they struggle to find regular work which results in them driving back empty. The logistics industry has been slow to respond to innovation over the last 20 years and many large businesses still rely on slow, manual and expensive processes such cold calling to try and fill empty backloads. 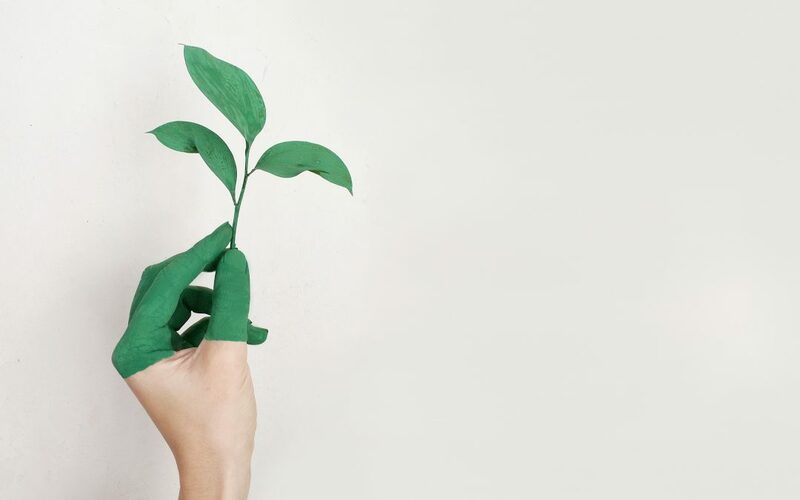 At Loadie, we’re committed to playing our part in being green and reducing our carbon footprint. Right at the heart of our technology is a system that allows drivers and businesses to create a positive impact on the environment by reducing the amount of empty journeys on the UK’s roads. 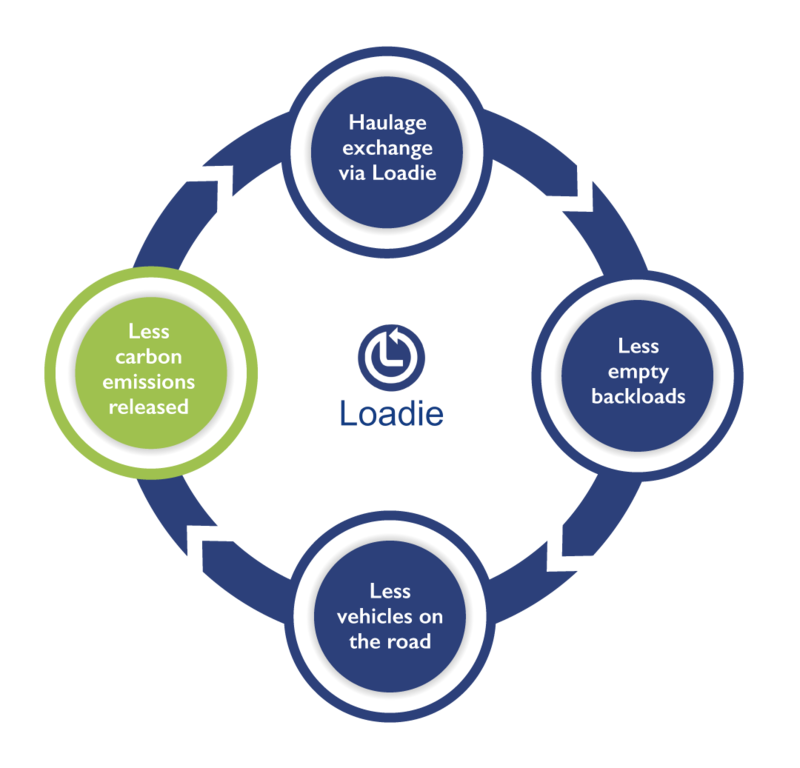 By reducing the amount of empty return loads, Loadie will also help businesses increase their productivity, turnover and profitability. There are numerous initiatives in place to reduce the industries carbon footprint, including the Logistics Emission Reduction Scheme (LERS) and the government Freight Carbon Review, both are keen to see innovation lead the way – and that’s where Loadie is playing it’s part. Want to play your part? Download our app today for free in the app store if you’re a driver or visit https://loadieapp.com/Company/Login if you’re a business.